Online storage services we have come across so far mostly have a common mode of operation. You install the service program on your system. It sets up a folder in a particular location on your hard disk. It then syncs that folder in the Cloud, offering you a limited amount of storage space for free. Any file you need to back up in your cloud has to be kept in that particular location in order to be synced. Times have changed, and so has the meaning of online storage and the cloud. LogMeIn, the company which is known for various Remote Desktop Applications, has come up with a new online storage program that is based on a slightly different concept. 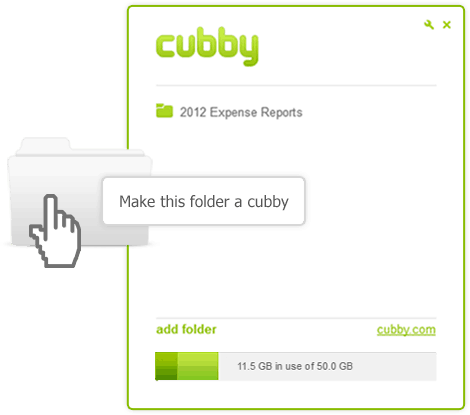 The program called Cubby lets you to mark your folders so that they can be accessed anywhere – on your PC, your Mac or on your phone. 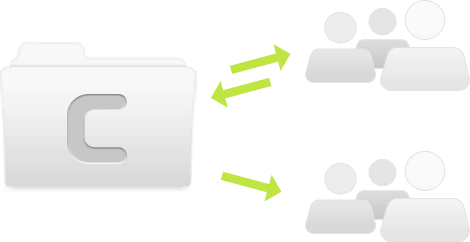 Unlike other Cloud services, you need not move files to a specified folder in order to sync them. Just make your folder a “Cubby” and you are done. To use Cubby you need to download and install the program. Once installation is complete, you can make any file or folder available across all your devices (provided your other devices also have the Cubby app installed). All you need to do is drag the folder into the Cubby application or Right Click on the folder (in Windows) and select “Make this folder a Cubby”. Folders can be synced and accessed from anywhere and need not be placed in the default folder. Cubby offers free cloud storage of up to 25 GB (initially starting with 5 GB and offering additional 1 GB for each invitation). 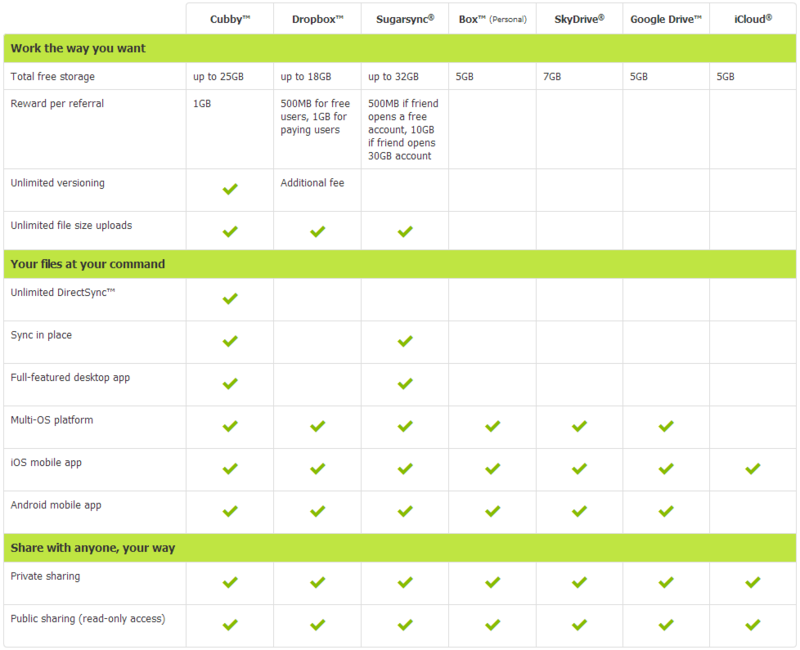 Cubby also comes along with a special feature called DirectSync, which lets you to sync unlimited data across all your devices and computers. If you have a cubby on one of your devices, it will be accessible on all the devices. 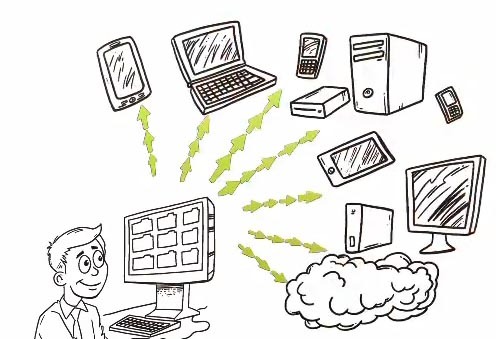 DirectSync does not use your Cloud Storage Space. Cubby features two different sharing types. Public sharing allows you to share links to your cubbies with other people. In that case, those people will only be able to view the contents of the shared cubbies and download them (read-only access). They won’t be able to modify/add/delete files in your cubby. Alternatively, if you share files in collaboration, your colleagues will be able to access and modify files simultaneously, and the files will be automatically saved to the latest version. Everyone would be in sync with the newest version of the file. With collaboration and real time editing, often you would want to go back to a previous version of a particular file. Cubby lets you access any of its previous versions, so you can revert back any changes you might have accidentally made in your file. The data stored on Cubby is secured by LogMeIn, a company well known for its highly secured remote products. Cubby uses AES-256 encryption scheme to protect your data. 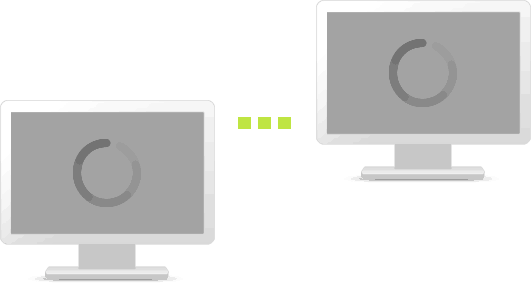 In case your Cubby approved device is lost/stolen, remote revocation allows you to delete/remove any device from the list of your approved devices, so that one cannot access your cubbies. 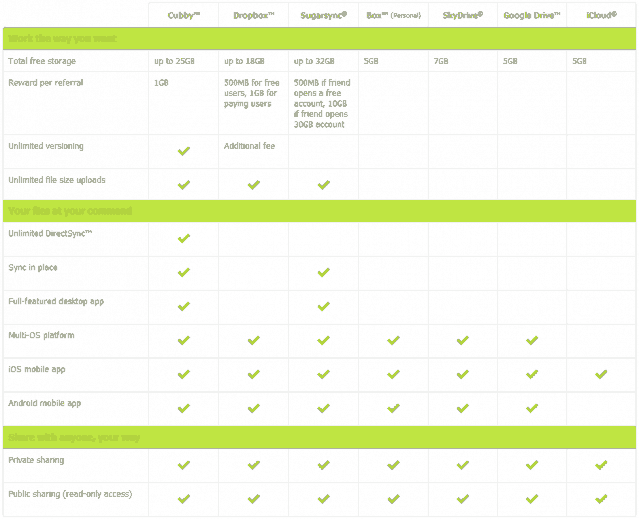 The website shows a detailed table about the various features of Cubby along with its comparison with other similar well known products. The table clearly shows us that Cubby has a considerable advantage over the others. So give Cubby a shot. Who knows? You might want to stick with it. Sign up for Cubby now!